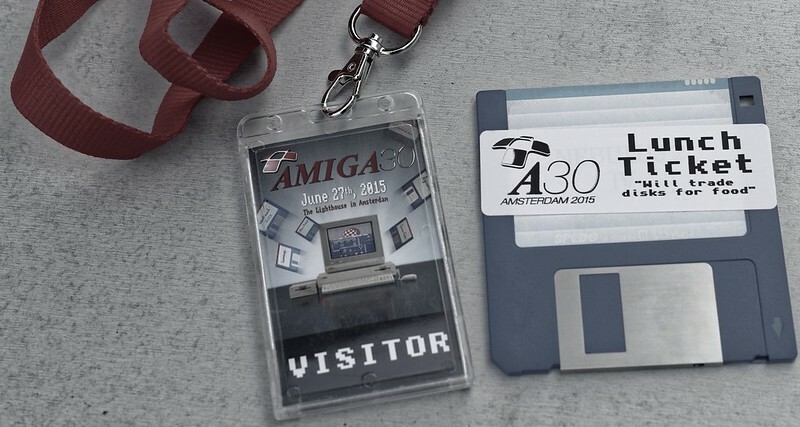 Yesterday I attended the Amiga: 30 Years event in Amsterdam. 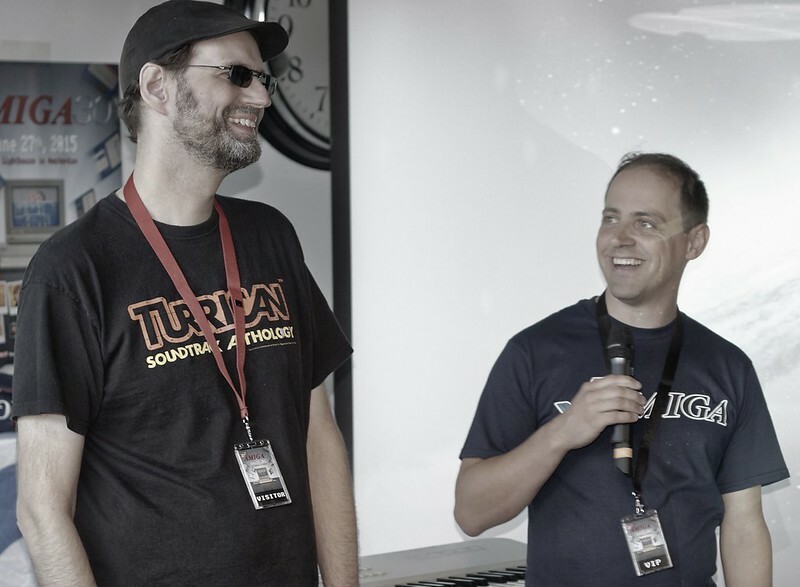 One of the many highlights of the day were the individual sessions by as well as the panel discussion with RJ Mical, who helped invent the Amiga platform, Carl Sassenrath, who designed and implemented Exec, the Amiga operating system's kernel, and Dave Haynie, who co-designed the Amiga 3000, Amiga 4000, and Amiga 1200 computers. All three of them are not only brilliant engineers but also really nice guys. I especially enjoyed talking to RJ Mical who even invited me for dinner for when I am in the San Francisco Bay Area again. Another highlight was to meet Stefan Schakow, who runs the Stefans Amiga Welt YouTube channel, in person. He replaced the capacitors of my Amiga 1200 thus making it safe for continued use. Of course, there was not "just" old hardware to talk about (and look at) but also new hardware. 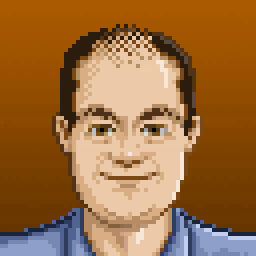 It was nice to meet Jens Schönfeld, who creates new hardware for classic Amiga computers such as the ACA1233 accelerator card and the Indivision AGA MK2 flickerfixer, for instance. I also saw an AmigaOne X1000 computer for the first time today. It was interesting to hear Mike Dailly, the creator of Lemmings and later Grand Theft Auto, talk about how he started in the video games industry. Talking about video games, Jon Hare of Sensible Soccer fame was there, too. Music has always been an important part of my life. I have a particular love for soundtracks, be it for movies or video games. Today I had the opportunity to meet two of my favourite composers: Chris Huelsbeck and Allister Brimble. I would like to use this opportunity to thank everyone involved in making this event so amazing: the organizers, the special guests, and all attendees. I am already looking forward to the Amiga: 30 Jahre event that will take place in Neuss, Germany in October.